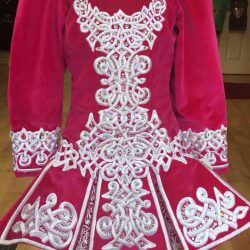 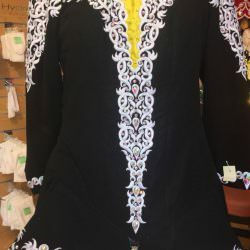 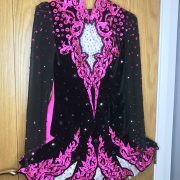 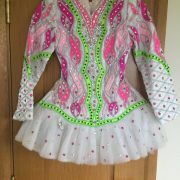 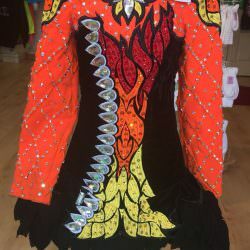 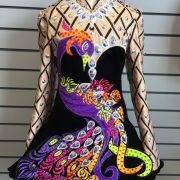 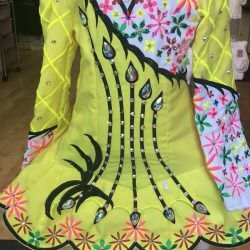 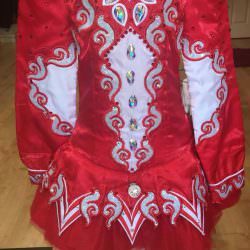 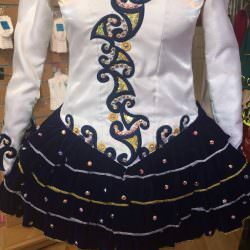 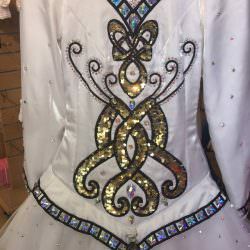 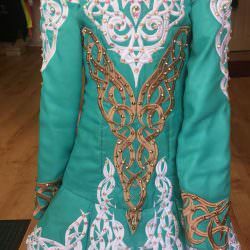 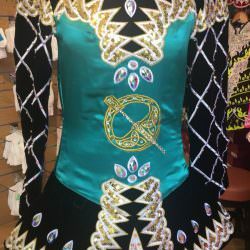 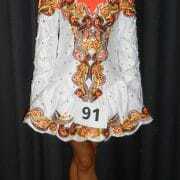 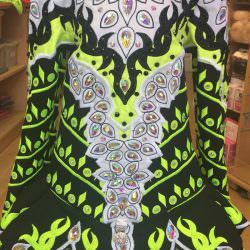 Pre-owned Irish Dance Costumes. 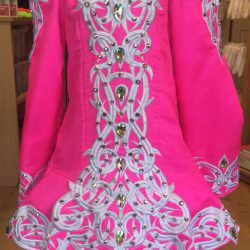 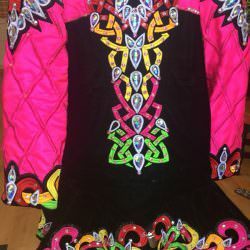 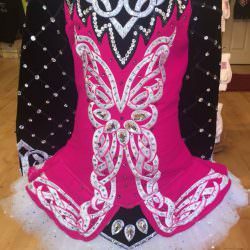 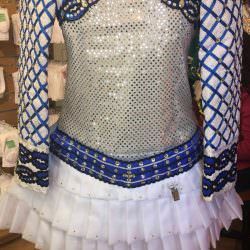 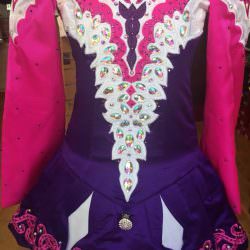 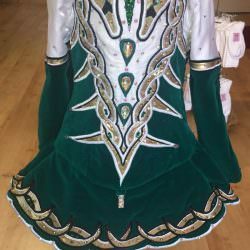 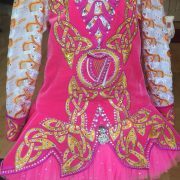 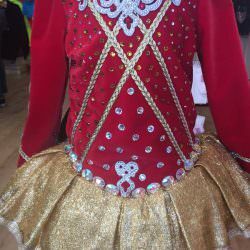 These costumes belong to our customers and are not Feis Fayre property. 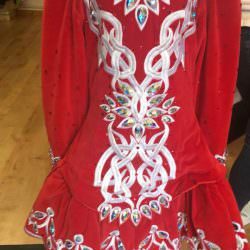 If interested, please contact us on 028 7136 4646 for more information.